For further information contact Sandra Dumais at 631-444-0445 or e-mail the Division of Marine Resources. NYSDEC would like to find a state record for blue crab (Callinectes sapidus). If you feel that you have caught a record blue crab, please fill out the entry form below! For further information about the Recreational Blue Crab Record contact Christopher Scott at 631-444-0429 or NYBlueCrab@dec.ny.gov. Below are the current New Jersey record saltwater fish. In May, 2007, the program was revised to include Retired Categories of fish no longer included in the program, as well as Retired Historical Records. Currently there are 59 species of marine fish eligible for entry in the Record Fish Program. 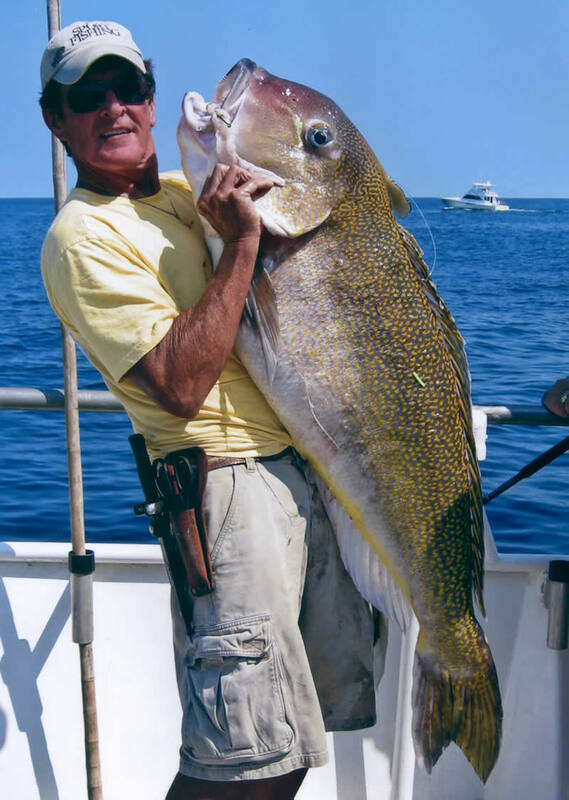 In 2014 the program was again revised with the addition of the NJ Record Saltwater Fish – Spearfishing category. There are 17 species eligible for entry. 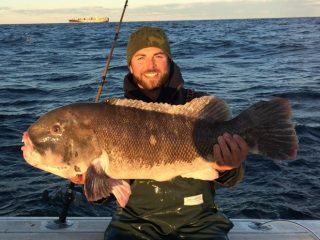 Anglers are reminded that the objective of the Record Fish Program is to increase the awareness of fishing opportunities for species that are regularly sought after and routinely found in or off the coast of New Jersey. For more information and the application form see the Record Fish Program page.